That’s right, eating vegetables, raw—with no dressing, no dip, or no oil—is the surest way to miss-out on some of the most important nutrients nature has to offer. The best evidence of this comes from a study published in the American Journal of Clinical Nutrition in 2004. In the experiment, they fed subjects three different salads and measured the amount of carotenoids (a specific class of nutrients, explained below) they absorbed. 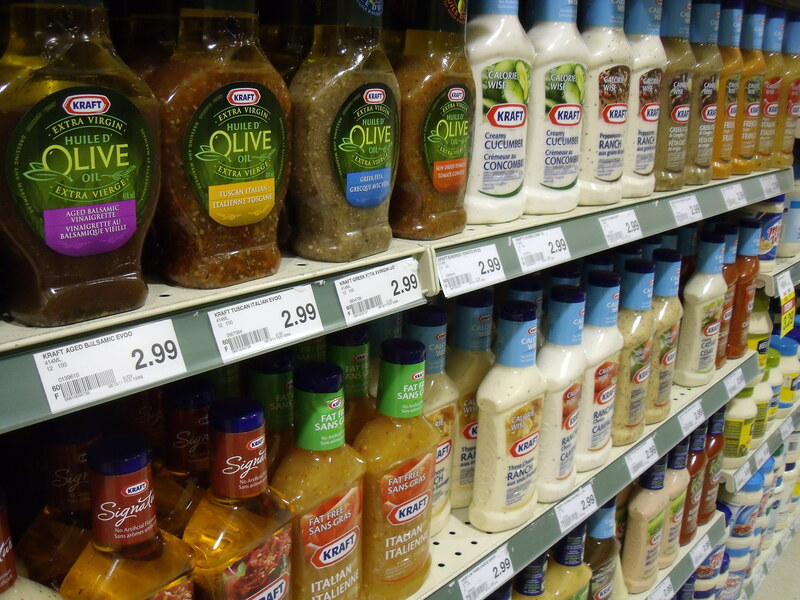 The catch is…the first salad contained fat-free dressing, the second contained reduced-fat dressing, and the third contained full-fat dressing. When people ate salad with full-fat dressing they absorbed FORTY-TIMES more beta-carotene compared to when they ate salad with fat-free dressing! The morale of the story is, without fat, you simply can’t absorb certain nutrients! 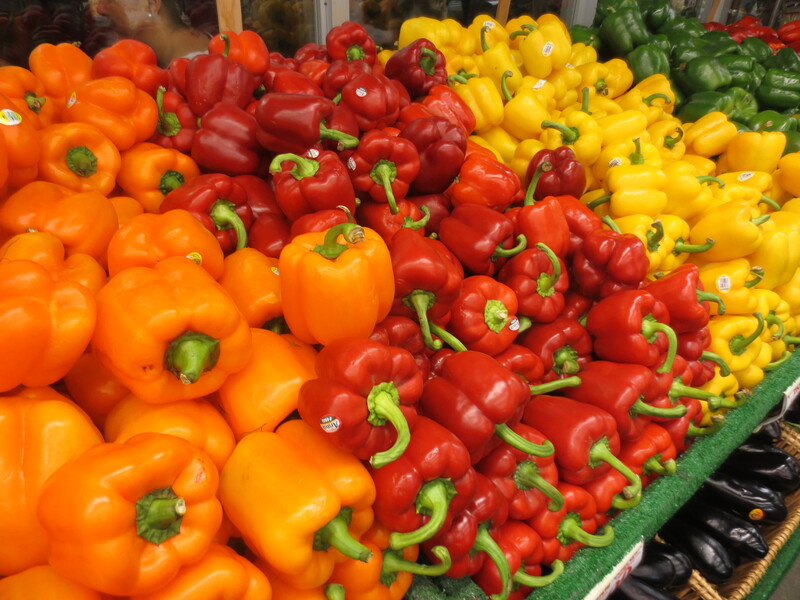 So what are carotenoids anyway? 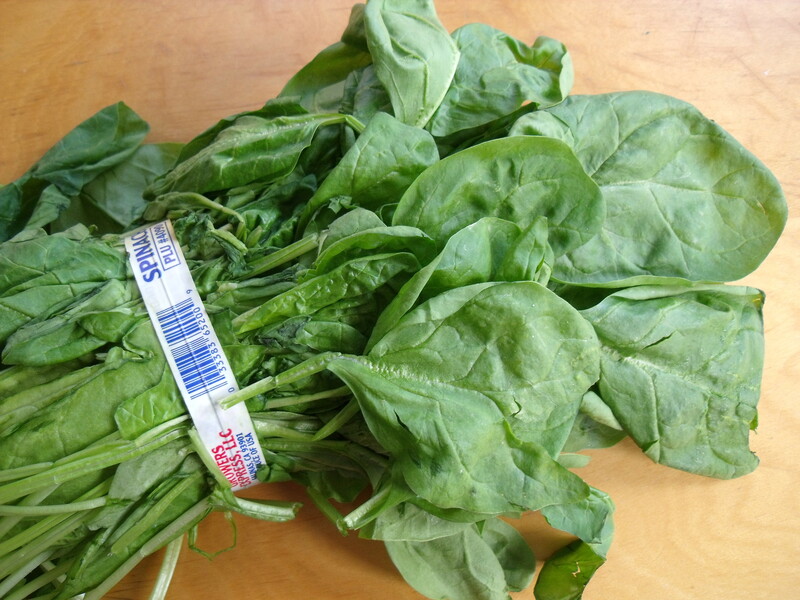 …and they’re also abundant in dark leafy greens. Lycopene, a type of carotenoid found in tomatoes, is the perfect example of this. Lycopene came into the limelight in the early 2000s when it was linked with decreased risk for cancer. But the catch is you can’t reap the benefits of lycopene by simply eating raw tomatoes. This is precisely why Bolognese sauce—a meat-based tomato sauce that originated in Bologna, Italy, and is the Sunday dinner staple in my home…no bias here—is a masterpiece of both culinary and nutritional merit. 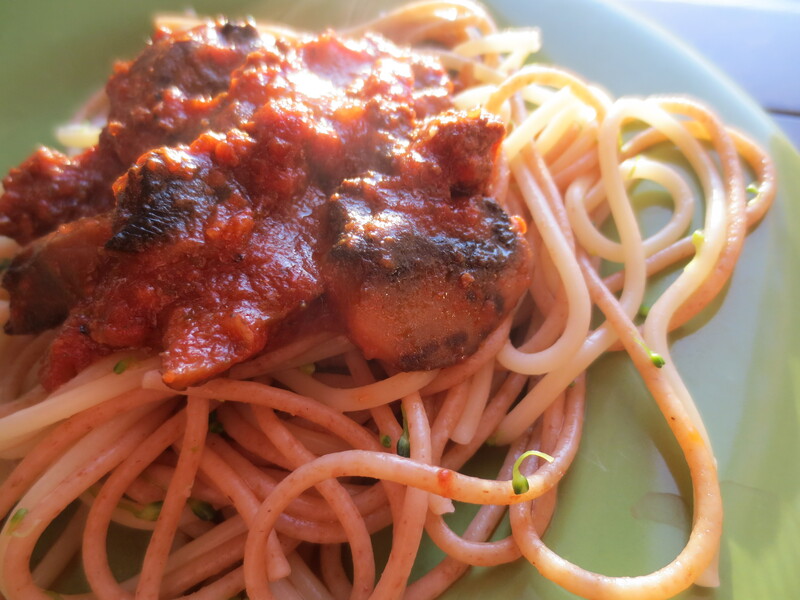 Thus, everything about Bolognese sauce maximizes our absorption of the lycopene it contains, making it a delicious vehicle for maximum nutrient absorption. In case anyone’s not familiar, the classic Cobb salad combines leafy greens with tomato, chives, avocado, cheese, chicken breast and its star ingredient…a boiled egg! A study published in 2015 in the American Journal of Clinical Nutrition showcased the genius of the Cobb salad by demonstrating that co-consuming cooked eggs with salad increases carotenoid absorption three to eight fold. But let’s back up for a second to talk about eggs, because they’re one of those foods that makes a nutrition geek like me sit back in awe of the amazing synergistic nutrient combinations found in nature. Remember how I said earlier that carotenoids are what give vegetables their colour? Well, carotenoids are also what make egg yolks orange/yellowish. 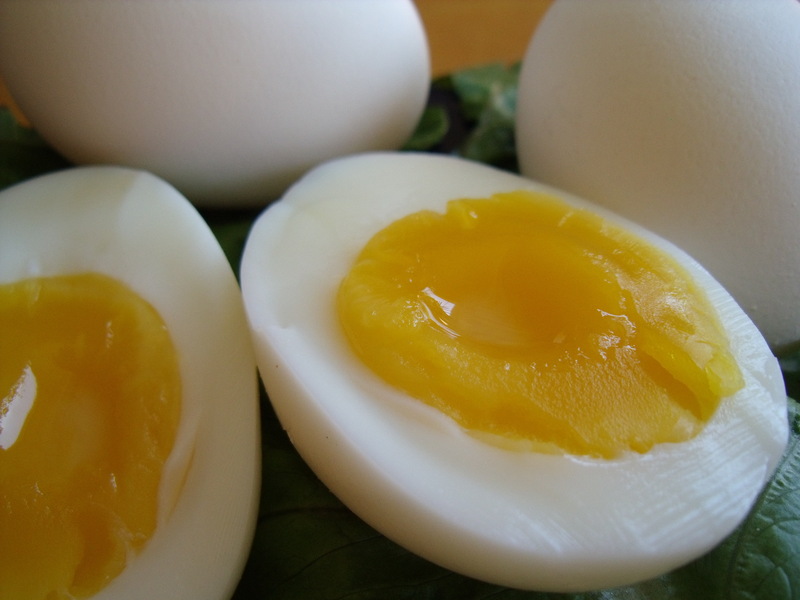 As a result, egg yolk is one of the most easily absorbable sources of carotenoids because they contain carotenoids in combination with the fat necessary for absorption. And it doesn’t end there; yolks don’t contain just any-old kind of fat. In fact, they contain a special type of phospholipid that has been shown to specifically enhance carotenoid absorption.9, 10 Therefore, this is an example of how some nutrients are just meant to be together and how nature can be the best clue to finding these synergistic combinations. Avocado is another food that contains carotenoids in combination with the ideal kind of fat to aid absorption. Furthermore, one study showed that adding a cup of avocado to salsa resulted in 4.4 times greater lycopene absorption and 2.4 times greater beta-carotene absorption.11 Hence, avocado with salsa—a staple of Mexican cuisine—is not just a flavor match made in heaven, but also a nutritionally wise pairing. Not to mention, the avocado in Cobb salad is another nod to that genius combination of ingredients. But how much fat is needed to maximize absorption? …is a good rule of thumb. Keep in mind, we don’t always eat vegetables in isolation, and in the context of a meal, there’s probably going to be fat coming from elsewhere, in which case, you could potentially add less without compromising absorption. Meanwhile, in the “egg study” they compared the effect of 3 eggs versus 1.5 eggs on absorption of carotenoids from approximately 3 cups of salad. They found with more eggs, more nutrients were absorbed. But in the context of a cobb salad, when you factor in the fat coming from the bacon, avocado and chicken, the standard one egg-per-salad is probably good enough. 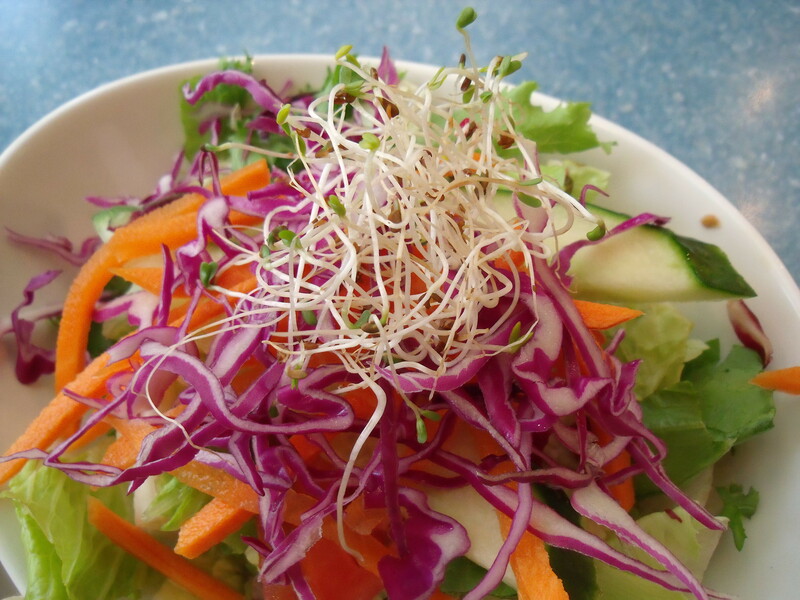 I have to admit, I wrote this blog, because I was formerly guilty of eating raw vegetables solo…who among us has not eaten a salad, sans dressing, in an effort to lose weight? 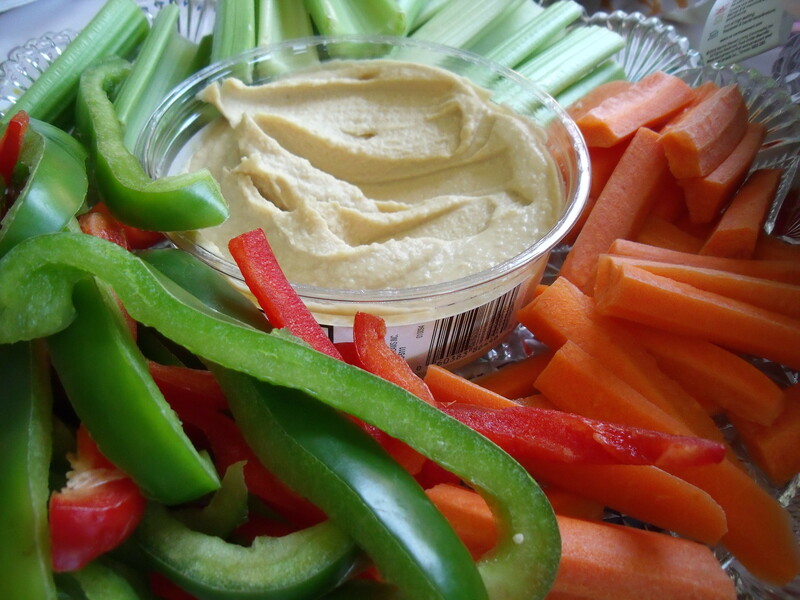 Hopefully, this post will help you dip that carrot guiltlessly, and add a little more olive oil to your salad, because at the end of the day, health is about balance, and vegetables were meant to be consumed with fat! Hedren E, Diaz V, and Svanberg U. Estimation of carotenoid accessibility from carrots determined by an in vitro digestion method. Eur J Clin Nutr, 2002. 56(5):425-30. Johnson EV, R; Mohn, E; Haddock, J; Rasmussen, H; Scott, T;. 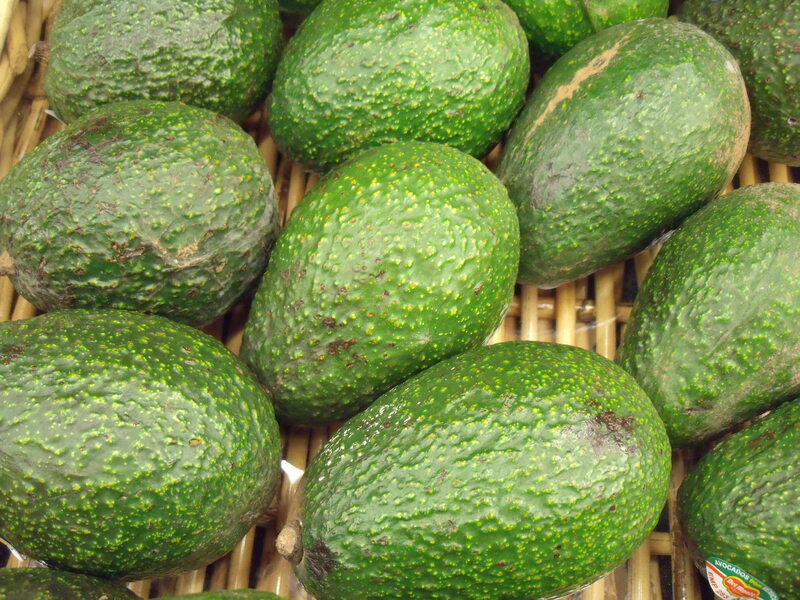 Avocado consumption increases neural lutein and improves cognitive function. The FASED Journal, 2015. 29(1 Supp. 3.28). Piermarocchi S, Saviano S, Parisi V, Tedeschi M, Panozzo G, Scarpa G, et al. Carotenoids in Age-related Maculopathy Italian Study (CARMIS): two-year results of a randomized study. Eur J Ophthalmol, 2012. 22(2):216-25. Liu S, Lee IM, Ajani U, Cole SR, Buring JE, and Manson JE. Intake of vegetables rich in carotenoids and risk of coronary heart disease in men: The Physicians’ Health Study. Int J Epidemiol, 2001. 30(1):130-5. Ito Y, Suzuki K, Ishii J, Hishida H, Tamakoshi A, Hamajima N, et al. A population-based follow-up study on mortality from cancer or cardiovascular disease and serum carotenoids, retinol and tocopherols in Japanese inhabitants. Asian Pac J Cancer Prev, 2006. 7(4):533-46. Brown MJ, Ferruzzi MG, Nguyen ML, Cooper DA, Eldridge AL, Schwartz SJ, et al. Carotenoid bioavailability is higher from salads ingested with full-fat than with fat-reduced salad dressings as measured with electrochemical detection. Am J Clin Nutr, 2004. 80(2):396-403. Dewanto V, Wu X, Adom KK, and Liu RH. Thermal processing enhances the nutritional value of tomatoes by increasing total antioxidant activity. J Agric Food Chem, 2002. 50(10):3010-4. Priyadarshani AM. 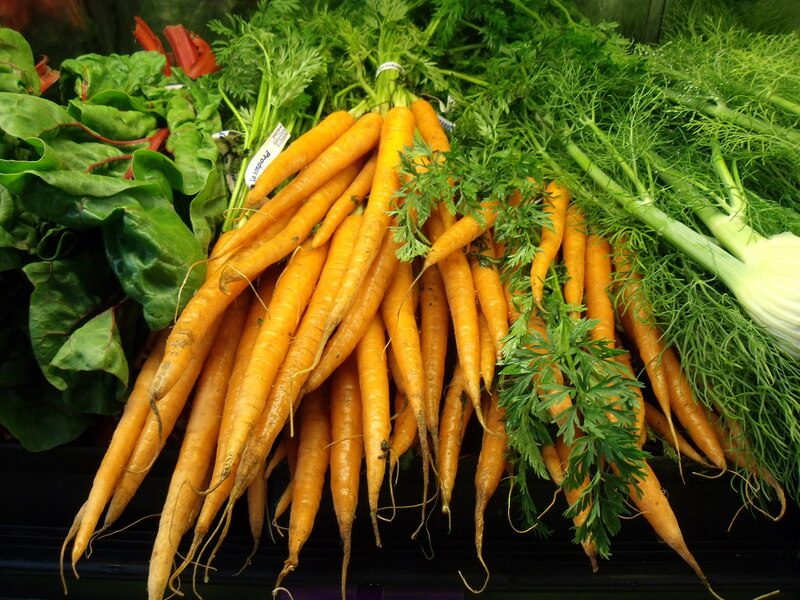 A Review on Factors Influencing Bioaccessibility and Bioefficacy of Carotenoids. Crit Rev Food Sci Nutr, 2015:0. Baskaran V, Sugawara T, and Nagao A. Phospholipids affect the intestinal absorption of carotenoids in mice. Lipids, 2003. 38(7):705-11. Lakshminarayana R, Raju M, Keshava Prakash MN, and Baskaran V. Phospholipid, oleic acid micelles and dietary olive oil influence the lutein absorption and activity of antioxidant enzymes in rats. Lipids, 2009. 44(9):799-806. Unlu NZ, Bohn T, Clinton SK, and Schwartz SJ. Carotenoid absorption from salad and salsa by humans is enhanced by the addition of avocado or avocado oil. J Nutr, 2005. 135(3):431-6.